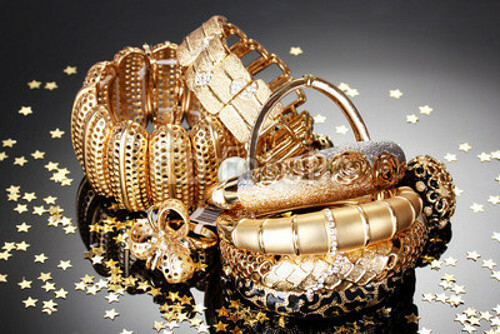 the place were you get the top cash for your diamonds ,gold & silver. 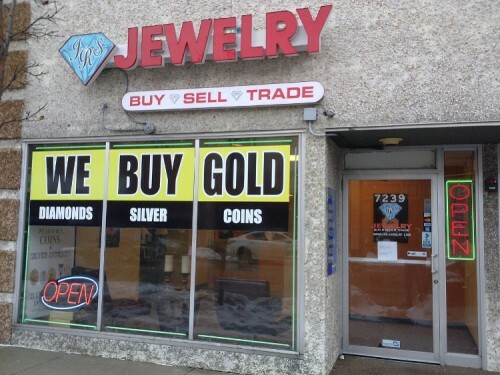 JRS the best gold buyer in Milwaukee. JRS the best diamonds buyer in Milwaukee.